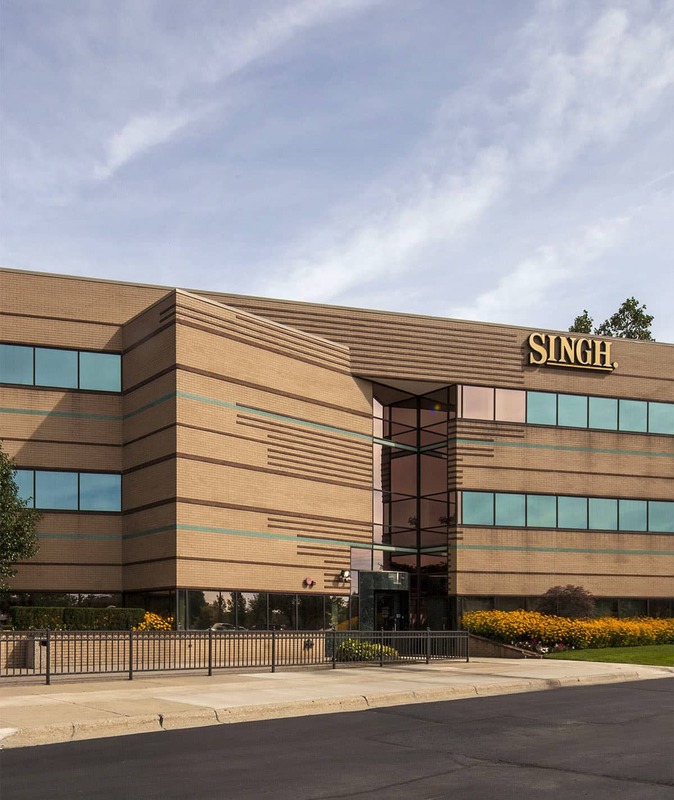 Singh Office Centre is an upscale Class A office building with a prestigious West Bloomfield address. The building has a prominent, highly visible location along Orchard Lake Road, with 60 restaurants, shops and other services located within blocks. The striking three-story foyer and adjacent visitor parking welcomes guests and clients. 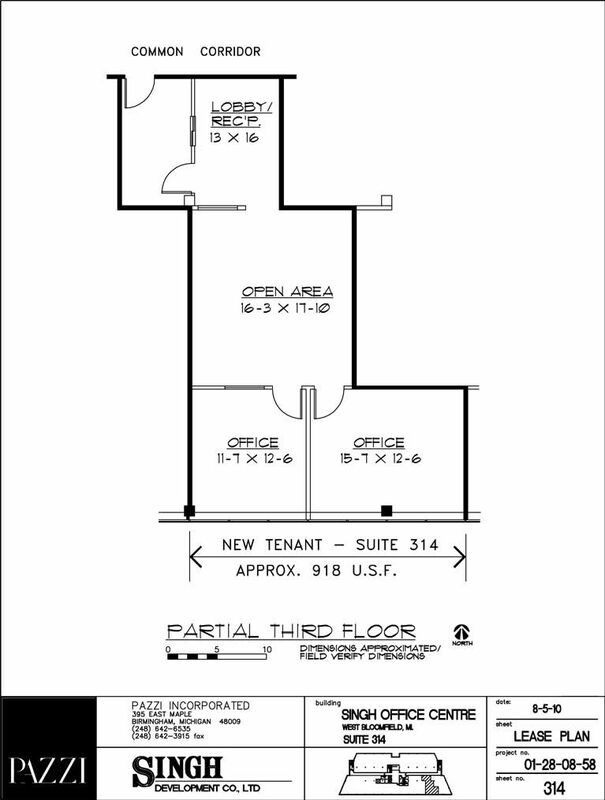 Singh Office Centre features professional on-site ownership and management. 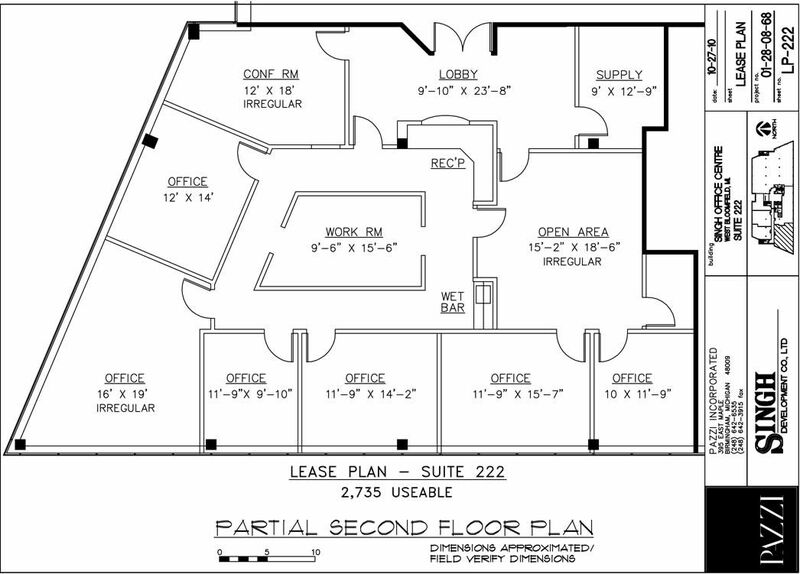 Office and medical space is available for lease.  Singh Office Centre is a short drive from Birmingham, Novi, Southfield and Farmington Hills, with easy access to I-696 and I-275.